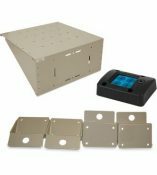 This Demo walks through and lays out our Patented Design and Features that our Enclosure has that separate us from the rest. 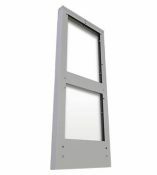 DDB leads the enclosure industry in technology and innovation… always creating, never copying. 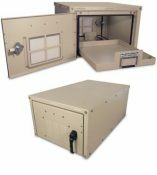 Our high technology engineering and manufacturing techniques, plus sheer volume, help DDB achieve a price vs. performance ratio and customer loyalty unrivaled by any competitor. 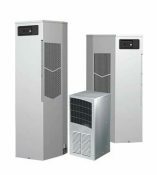 But perhaps the largest factor in our success lies in our legendary commitment to customer satisfaction and simple, reliable direct access to our staff from customers. 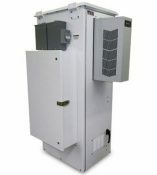 Here at DDB you never talk to a machine, we just don’t do business that way. 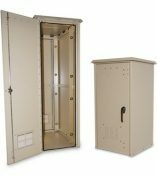 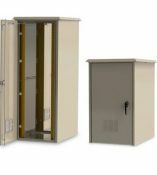 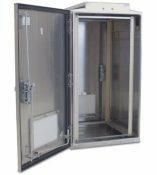 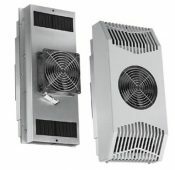 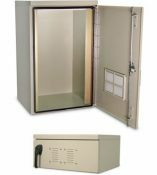 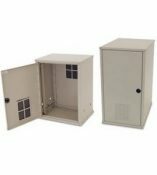 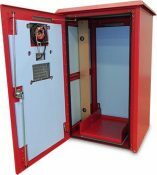 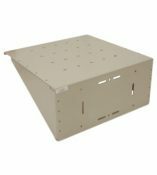 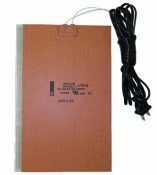 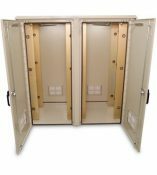 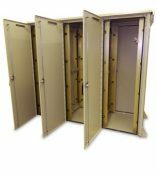 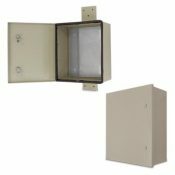 Our motto at DDB is the Golden Rule and that is why every DDB enclosure carries a 15 year warranty as we want our customers to feel as confident as we are about their purchase of a DDB enclosure.